A world full of unique benefits & gifts. Join now! 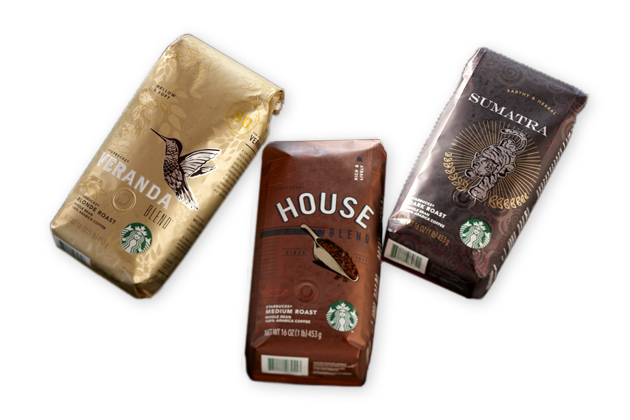 From light Blondes to deep Darks, each roast an expression of our love of coffee.